Enhancing the value and sustainability of our natural and renewable resources has important societal, economic and environmental impacts. The key to ensuring a sustainable future requires the integration of a resource management approach for the valorization of residual streams and environmentally sound processes in the production of energy, fuels and bioproducts from natural and renewable materials. Scientific and technical progress in this field is increasingly dependent on the development and application of more environmentally sustainable processes; recovery, reuse and valorization of waste streams; and the discovery of innovative routes in the extraction and synthesis of bio-based products. The integration of lower environmental impact technologies and green chemistry is paramount to establishing a future supply of green and sustainable bio-based energy, fuel materials and chemical products, as well as a better management of liquid and solid waste streams. The challenge is clear - develop technologies that will be both efficient and effective over a long lifetime that will be compatible with the natural environment. Dr. Pascale Champagne's research focuses on the development of alternate water and waste management strategies and environmentally sustainable approaches with a focus on integrated bioresource management. Her research activities are interdisciplinary and have commonality with the fields of environmental and chemical engineering, biology and green chemistry; hence, she collaborates and has evolved synergistic relationships with a number of researchers in these fields to develop new integrated bioresource management practices, to introduce alternate aqueous and solid waste management approaches, and to create unique opportunities for the bioenergy and biproducts sectors. Jyoti Kotecha is the Associate Director of Research and Business Development and works with the research faculty, industry and community partners to support the growth of interdisciplinary research at the Beaty Water Research Centre. Ms. Kotecha develops research partnerships, has oversight of the Centre's finances, and supports graduate student success, through securing internships and mentoring them in research ethics, research proposal development, and knowledge translation activities. Ms. Kotecha was the former Director of the Queen's University International Centre, and the Assistant Director of the Centre for Studies in Primary Care, at Queen's University. Through these positions she has gained substantial experience in establishing research Centres and national research networks. 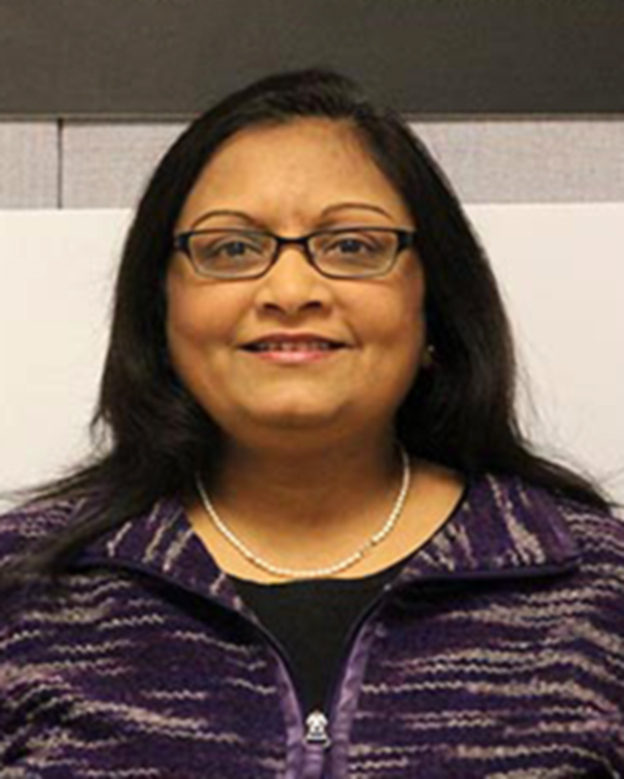 Ms. Kotecha is also an adjunct in the Department of Family Medicine and her research interests include, community based care research, participatory research and water & health. Dr. Hall is a multidisciplinary researcher spanning the fields of biology, engineering and public health. He holds degrees in both Biology and Civil Engineering from Queen's University in Kingston, Ontario. Dr. Hall develops and supports water-related education, research and outreach opportunities. Dr. Hall's research interests include a surface and groundwater quality, including microbial biomes and their role in natural and engineered systems. In addition, his interests include holistic approaches to the assessment of environmental factors affecting human health. These include the modeling and movement of infectious, water-borne and zoonotic diseases, along with heat-related illness effects at the community level. Sophie Felleiter is the Research Coordinator for the BWRC as well as the Program Coordinator for the NSERC funded LEADERS CREATE Educational Program. She holds a B.Sc in Life Sciences and a M.Sc in Microbiology both from Queen's University. She has previously worked as a Research Technician and Research Assistant at Public Health Ontario and KFL&A Public Health in a number of environmental and health related research initiatives. 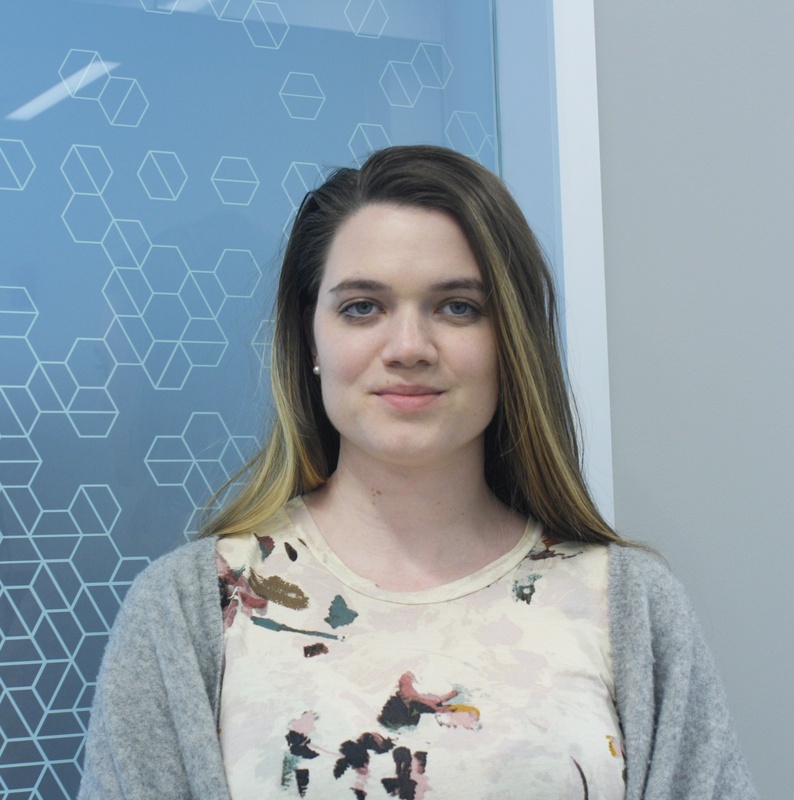 Her research interests include the presence of enteric pathogens in private drinking wells of southern Ontario, microbial source tracking, quantitative PCR, metagenomics and antimicrobial susceptibility in the environment. 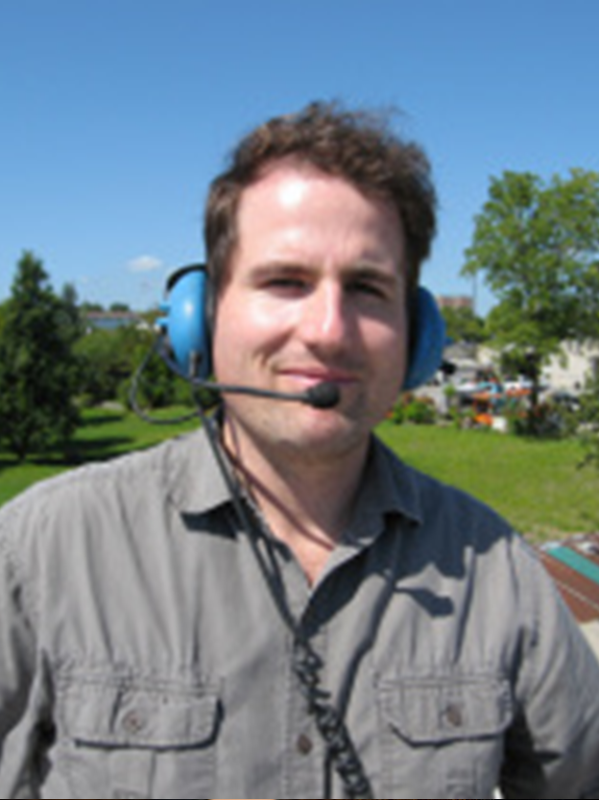 Nathan Mullins is a water researcher and Research Associate in the department of Civil Engineering at Queen's University. 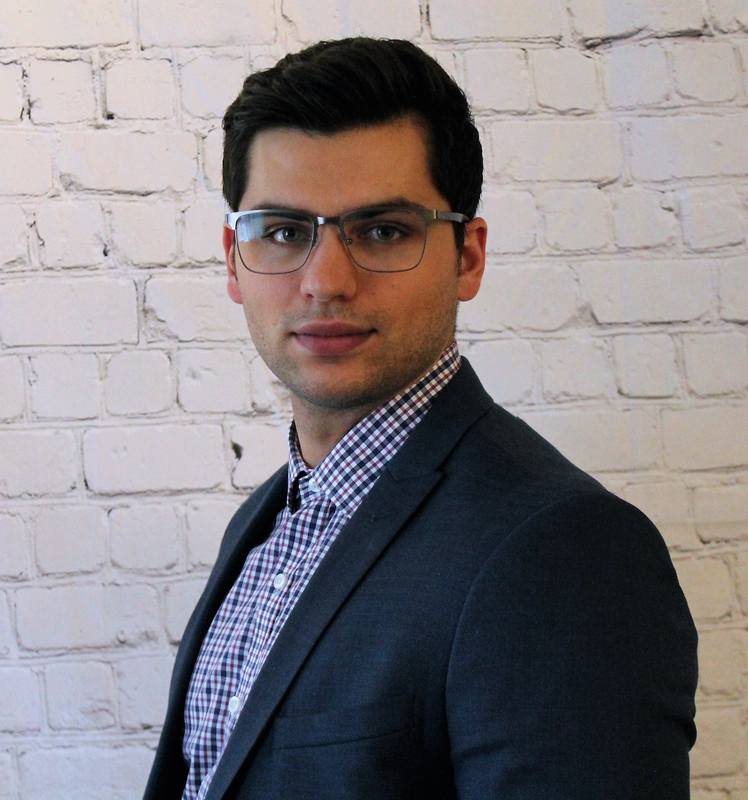 Nathan holds a B.A.Sc in Environmental Engineering with a minor in Biological Sciences from the University of Windsor and a M.A.Sc in Biochemical Engineering from Queen's University. Nathan's multidisciplinary background allows him to navigate the diverse waters of the environmental and chemical engineering fields, aiding in the development of new experiments, research protocols, analytical methods, and safety procedures. Nathan's research interests include bio and membrane bioreactors to treat hydraulic fracturing wastewaters. Additional research interests include bio-separations and product recovery/purification, as well as polymer characterization for environmental applications.